Stamford has a rich architectural heritage renowned for it’s beautiful cobbled avenues, lined with unique and poetic examples of Georgian townhouses. As a practice we were engaged at concept stage to create a new development for Stamford on a site in the heart of the historic medieval conservation area. We worked with the clients to identify the best strategy that took advantage of what the site had to offer. 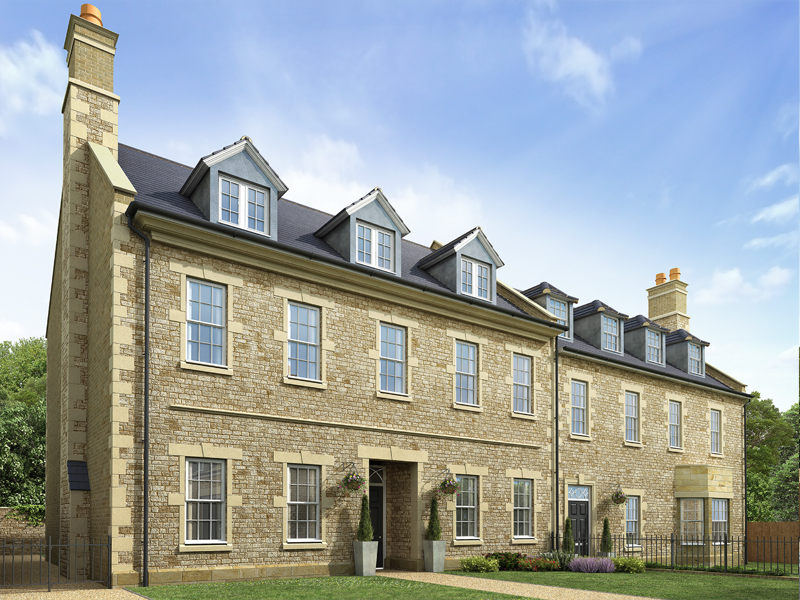 The development is for eight individually designed houses, each with a double garage and modest courtyard garden. Sold off plan, the houses have generated a positive buzz around this bustling market town and the project has been nominated for regional building awards. Work with local trades and materials reflecting the surrounding vernacular and building traditions. Combining these with modern technology and standards. 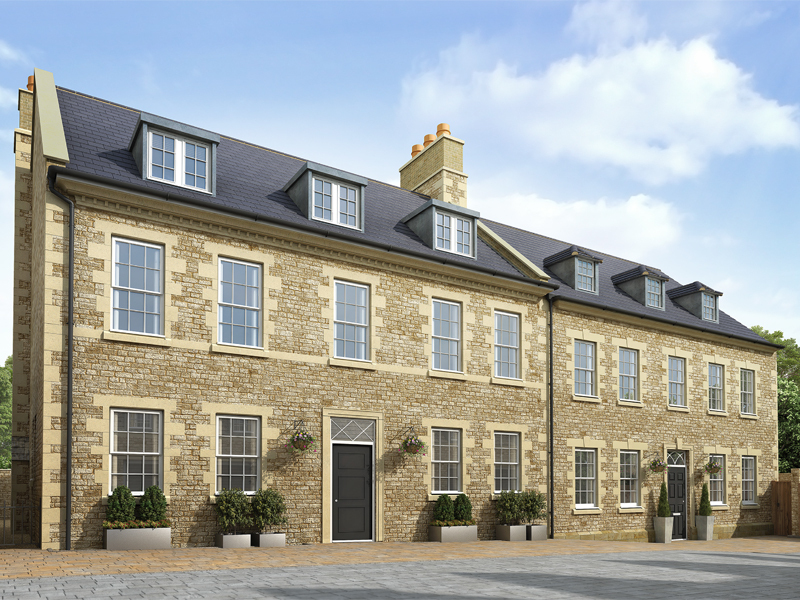 Maximise the site for the benefit of the current and future residents of Stamford and the Marshals Yard. The project is now complete and will stand for hundreds of years to come.